A report commissioned by French President Emmanuel Macron will recommend the full restitution by French museums of works in their collections which were taken “without consent” from former African colonies. 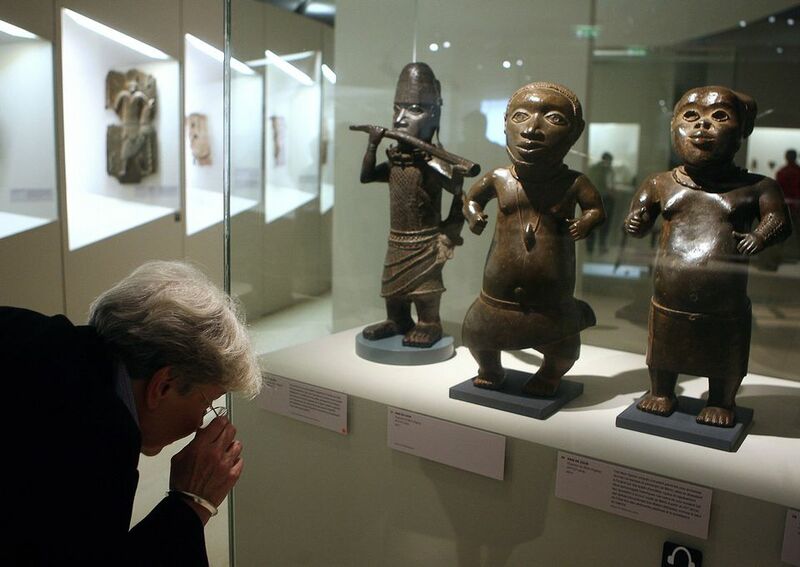 In November 2017, during a tour of West Africa, President Macron pledged that the “permanent or temporary” return of African heritage to the continent would be a “priority” during his term in office. The following March he asked Savoy and Sarr to explore the issue and propose a set of concrete actions.